Radiant Cream Foundation SPF 24 0.7 oz. 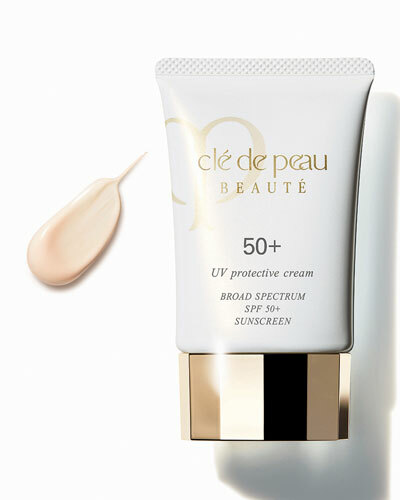 UV Protective Cream Broad Spectrum SPF 50+ 2.1 oz. 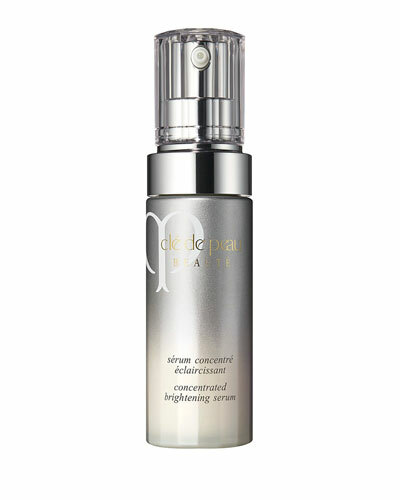 Concentrated Brightening Serum 1.3 oz. Correcting Cream Veil SPF 21 1.2 oz. 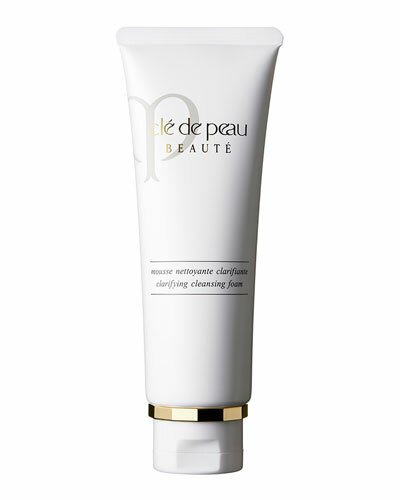 Clarifying Cleansing Foam 4.1 oz. 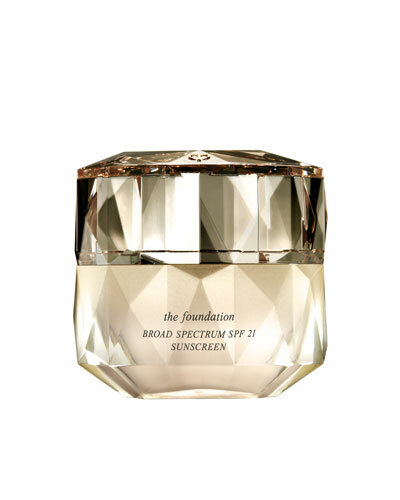 Radiant Fluid Foundation SPF 24 1.0 oz. Hydro Softening Lotion 5.7 oz. Enhancing Eye Contour Cream Supreme 15 mL/ 0.5 oz. Protective Fortifying Emulsion SPF 22 4.2 oz. Firming Serum Supreme 1.4 oz. Intensive Fortifying Emulsion 4.2 oz. Hydro Clarifying Lotion 5.7 oz. Intensive Fortifying Cream 1.7 oz. 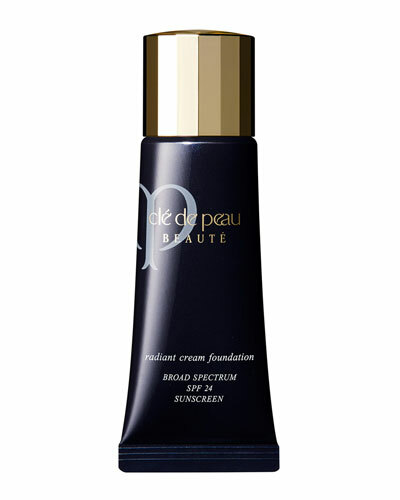 Launched in 1982, cosmetic label Cle De Peau produces sophisticated cosmetics and skin treatments. 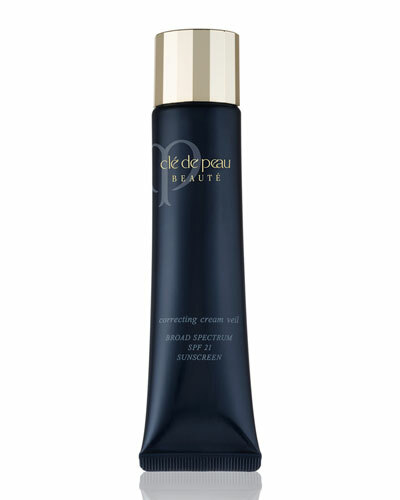 The Cle De Peau cosmetics collection features an assortment of creams, moisturizers, and serums designed to soften, nourish, and transform your skin texture. 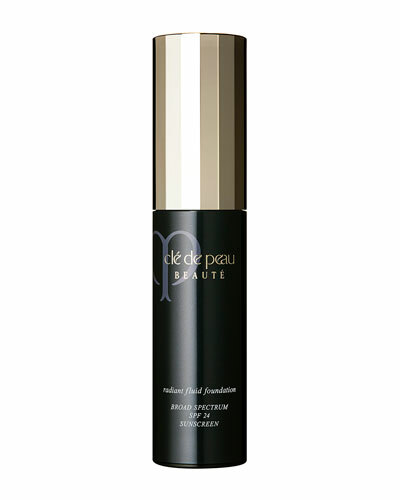 Cle De Peau products are infused with innovative formulas that expertly conceal wrinkles and reduce dark circles. 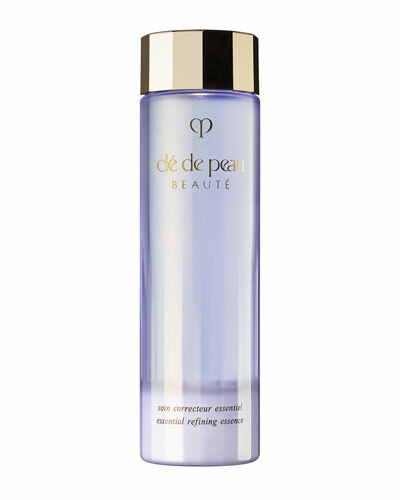 While Cle De Peau moisturizers rejuvenate your complexion, its cleansers effectively remove impurities. 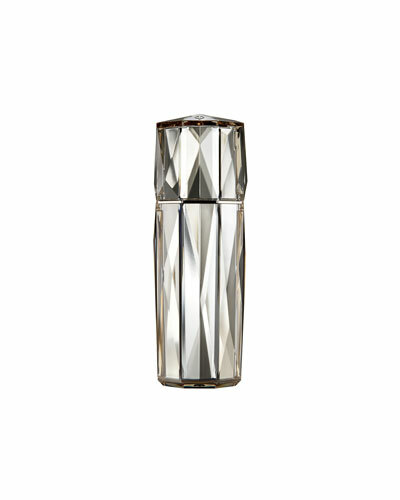 Find the perfect beauty treatment from the Cle De Peau collection at Neiman Marcus. Matte has a fresh new attitude. Double Wear Light is matte reimagined. Softly diffused, always selfie ready. 24-hour, nonstop wear.